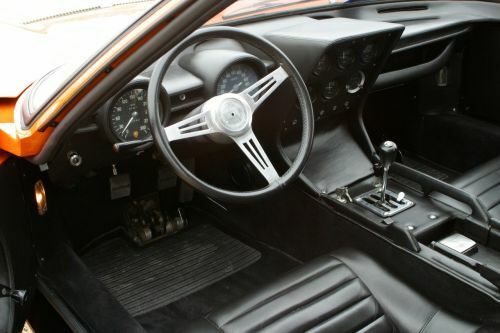 1967 Lamborghini Miura P400. 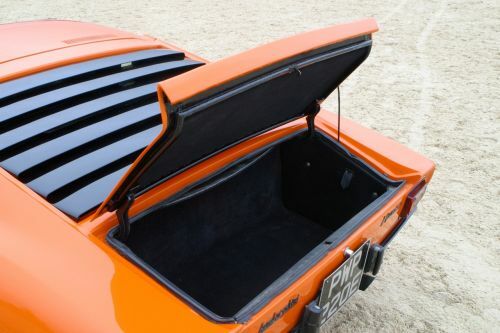 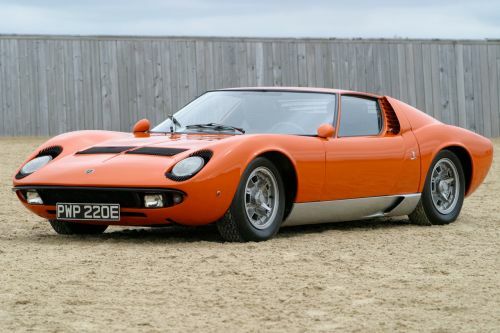 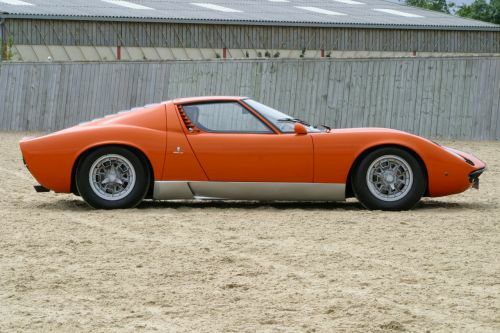 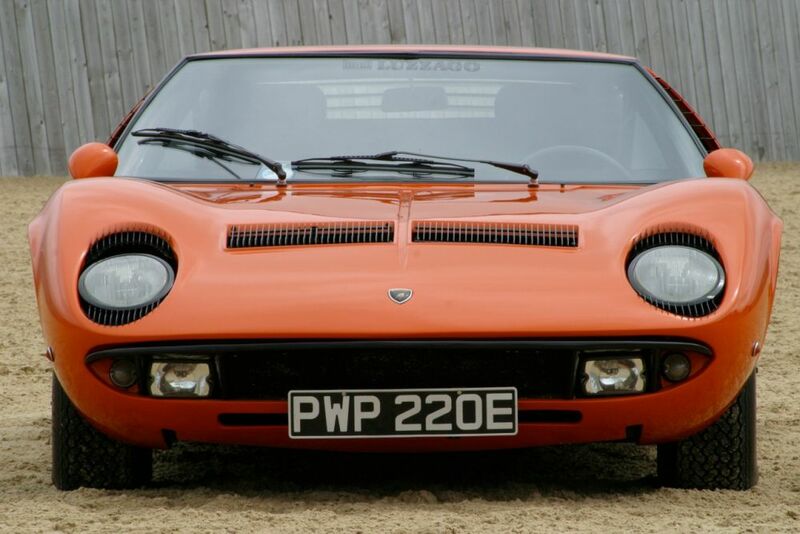 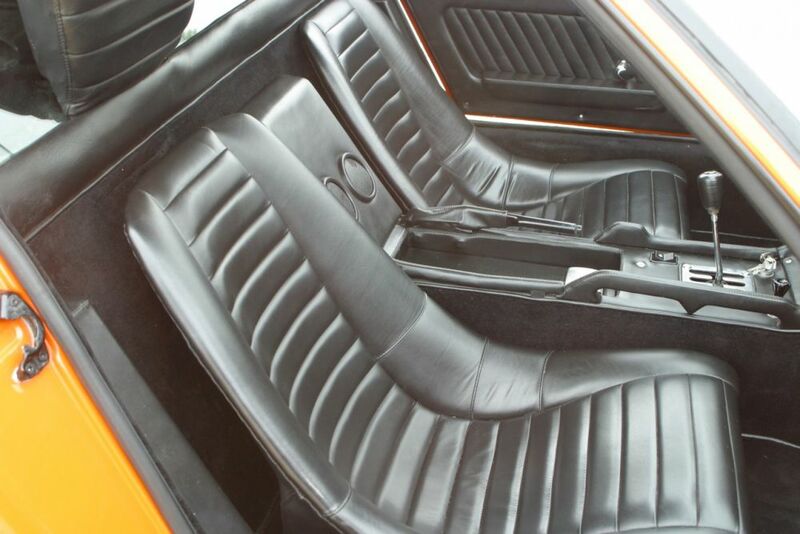 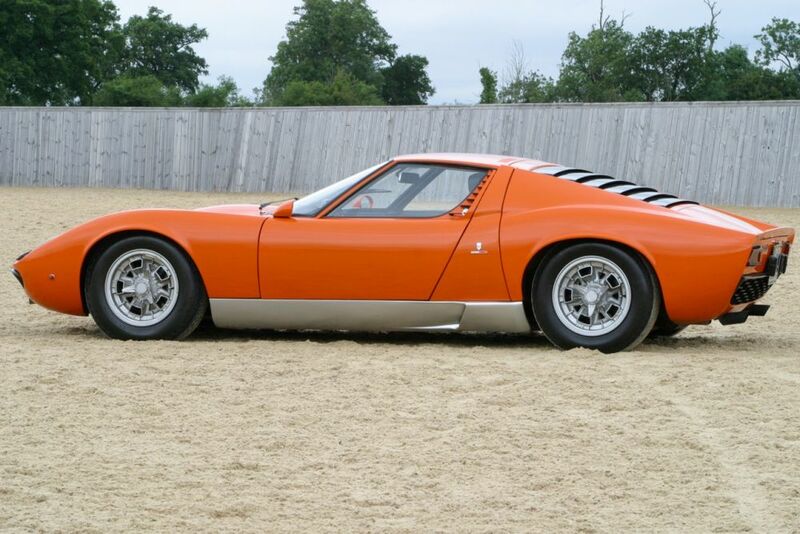 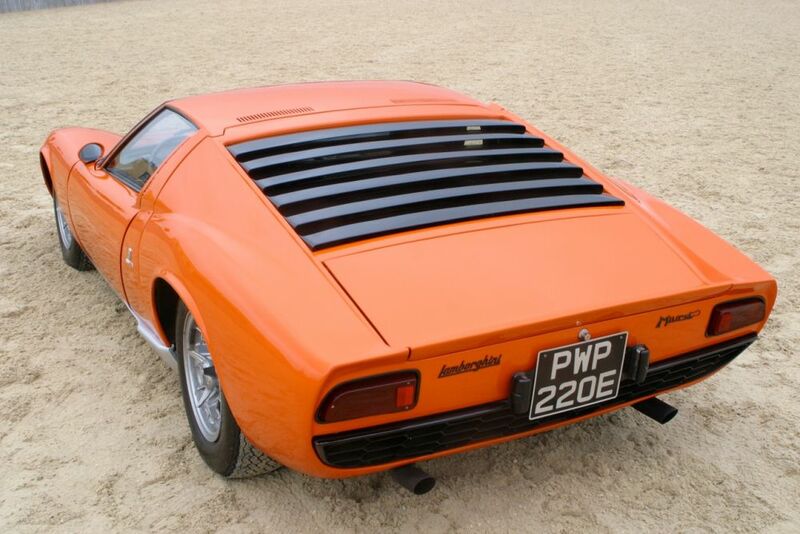 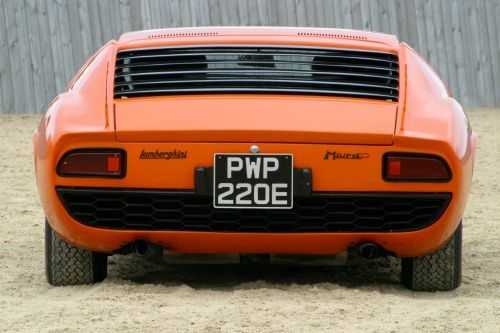 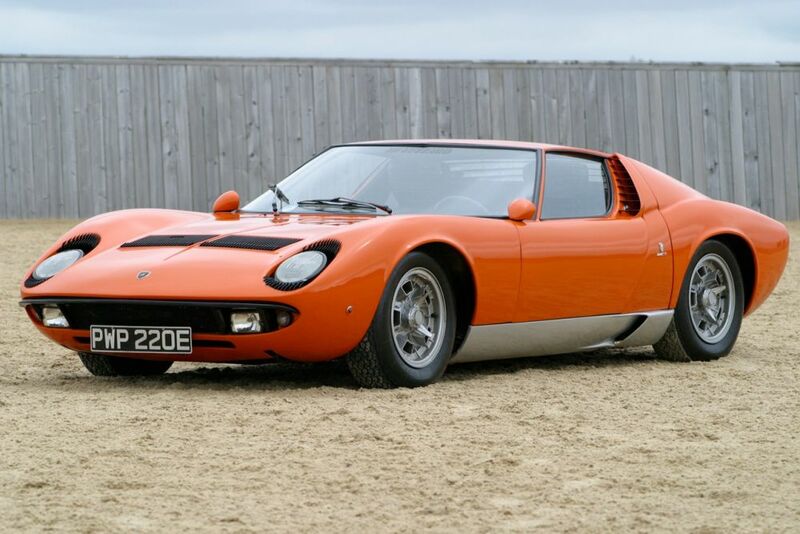 The original Miura, by Bertone. 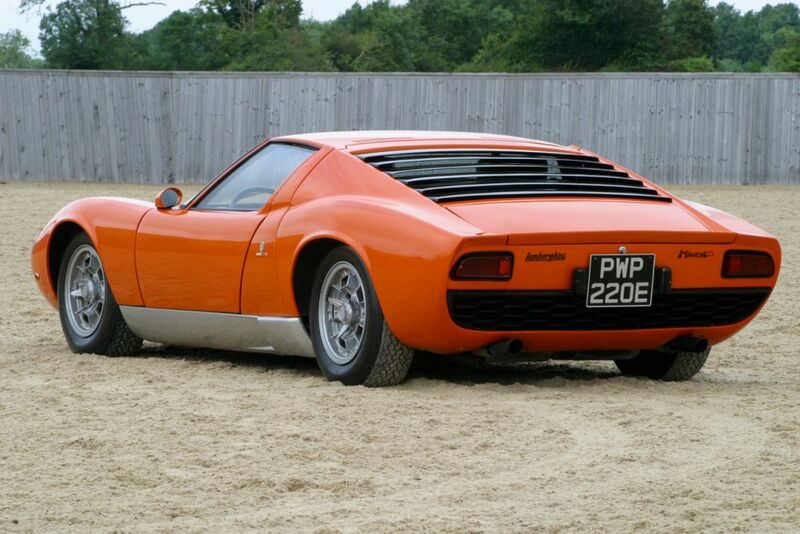 The same model as used in The Italian Job film to the music of 'On Days Like These' by Matt Monro. Left Hand Drive, Nero black leather, second year of production. 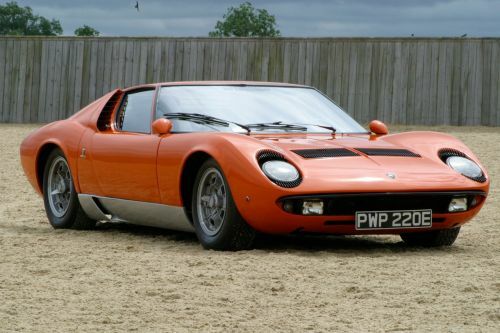 One of just 764 Miuras built between 1966 and 1973. 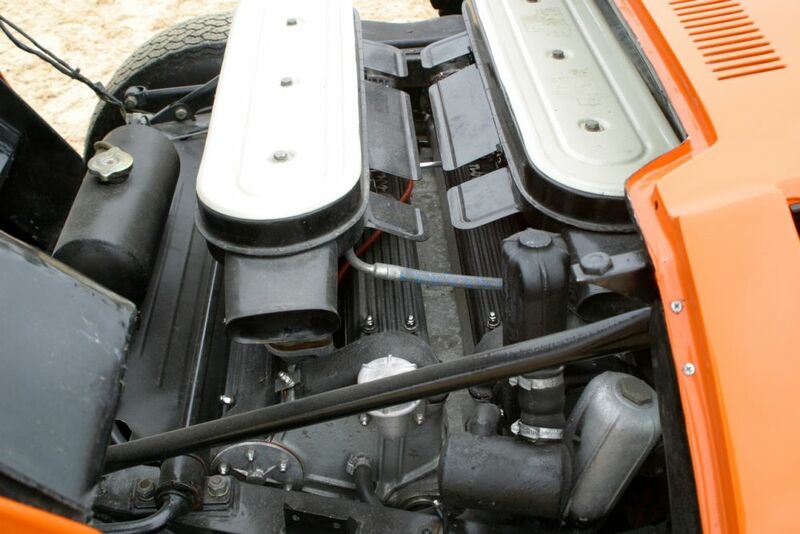 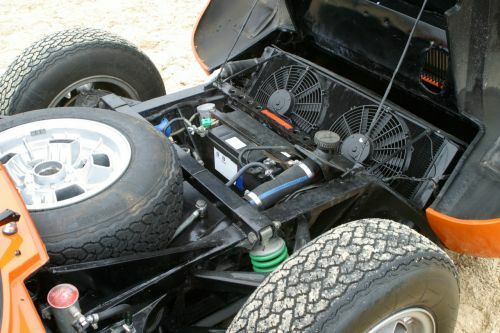 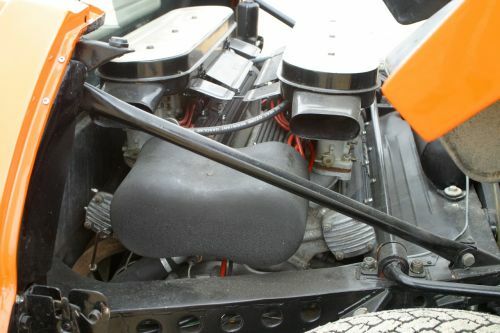 275 of the original P400 (Posteriore 4 litri) were built between 1966-69, using the 3.9 litre V12 with 350hp.